This is a massive Trance tune!! 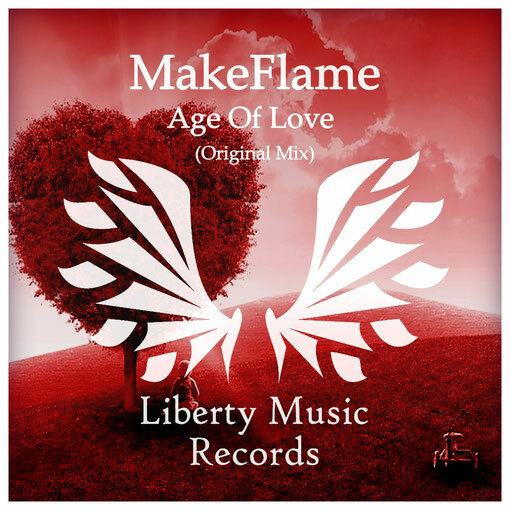 MakeFlame presents 'Age Of Love' a beautiful Trance piece in which they emphasize their melodies very well composed accompanied by fine piano touches creating an atmosphere full of vitality. 'Age Of Love' is a very promising release. Great track! Do not miss it if you like Trance!